If you are planning for loft conversion, and are based in England, then you do not require any planning permission. You shall have to obtain permission if you exceed certain limits specified by the Government. 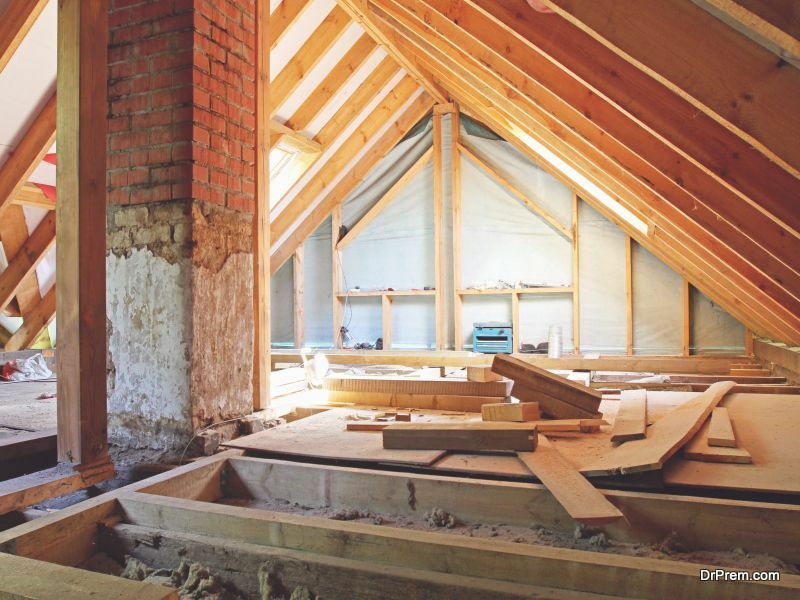 The loft space you’re planning to build has to address certain issues. You have to consider the function of the space before you start to build. There are different types of roofs and loft conversions and each type has different requirements. 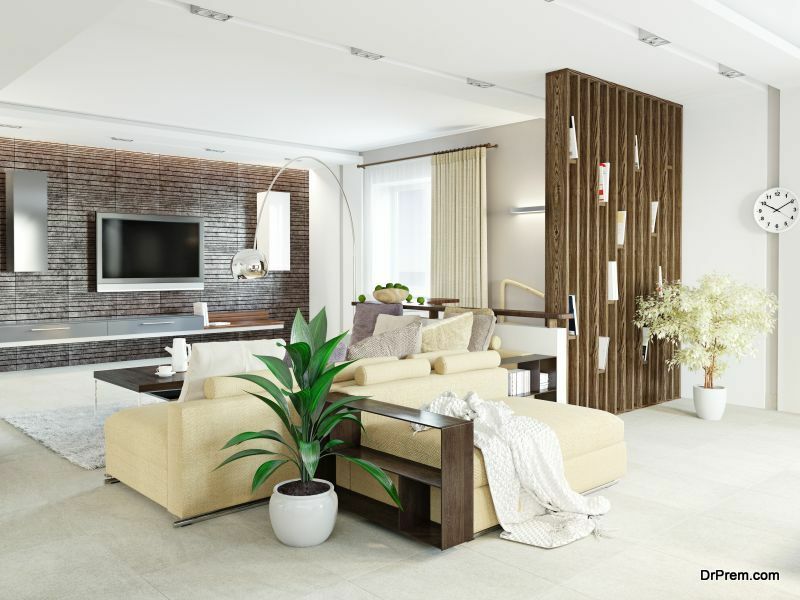 As you intend using your loft as a part of your home, walls, floors and doors will have to be installed considering structural integrity of the space to be converted. Stairs will also need to be installed (you need permission for staircase construction), meaning you have to give up some space on your second floor. While planning for loft conversion, you have to build a route to escape from the loft in case of an emergency. Smoke alarms and fire safety measure should be in place as part of your safety measures. You can choose between roof lights, skylights or dormer windows to let in light into your lovely loft. You can install remote control windows, heat reflective glazing but energy efficient enough to be warm in winter, depending on the type. Dormer extensions are those which will extend and change your roof structure, creating extra floor space and headroom. This type of loft is used to increase living space and also including a good sized window in your loft. There are three types of dormer roof and loft conversions. Out of the different types of lofts, flat roof conversion can give you the maximum space. A wall is built from your roof’s base and covers it with a flat roof. You can build on either side of the roof, which gives your home one more storey. You can leave the other side as it is and use it as an attic. Sloping dormers are usually constructed as extensions to pitched gabled roofs. The sloping dormer roof is shallower than the main roof. These dormers are gable ended constructions, with their own pitched roof but have the same tiling style as your roof. You can choose to have flat roof dormer at the back and single window dormer in front to blend in with your neighbourhood. A hip extension is done by altering the shape of your roof externally. This type of conversion requires planning permission as structural changes are made to the roof. Usually, hip conversions are done on detached, semi detached, terraced housing, or roofs which have 3 slanting sides. When other types of lofts are not possible, then hip loft conversion is the most suitable. Out of the many different types of loft conversions, Mansard conversions are usually seen in city houses. This requires the most amount of work required during the conversion process and requires planning permission. The loft space increases ten times more with Mansard conversion. Velux conversion or Skylight conversion is ideal for those looking to modernize their lofts on a small budget. All roof and loft conversions create space which you can use for any purpose you want, apart from adding value to your home, which would be beneficial if you decide to put your property on sale.